Old Navy is having a 60% off sale on kids clothing! PLUS, get an additional 30% off on selected items with code BONUS. 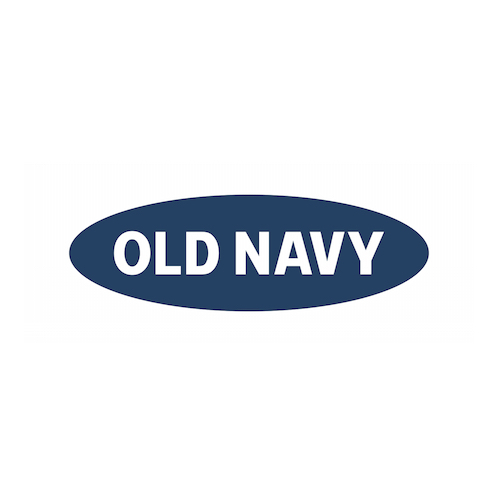 Sign up to Old Navy emails and receive 30% off your next purchase!